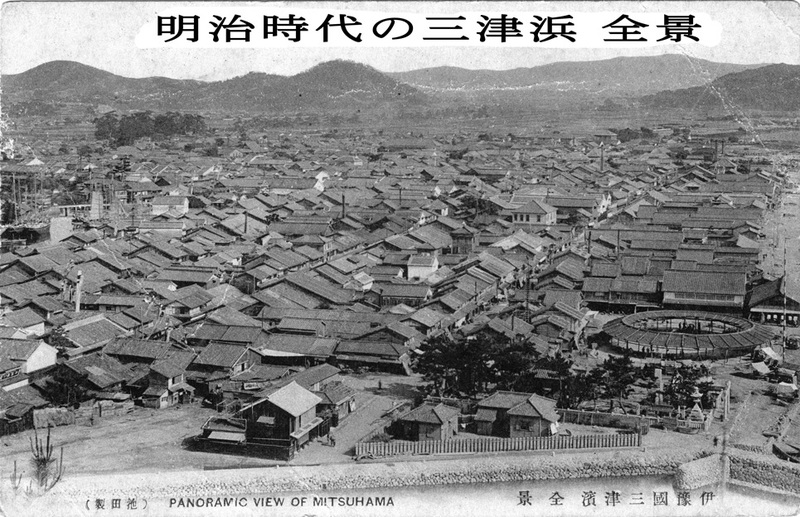 Mitsu area is located in Matsuyama City, Ehime Prefecture. It is a port town with a history of over 600 years. Since the castle was built on the other side of the river, the town has been developed as an area for a big fish market. 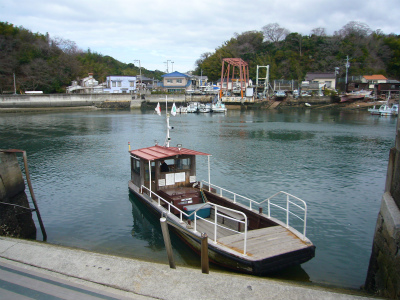 Also, the city service of “the public ferry” has been an important transportation for the local people until today and a remarkable attraction of the town. The foundation of the area as a port town was established in Edo period by being officially approved as a port of the local government. 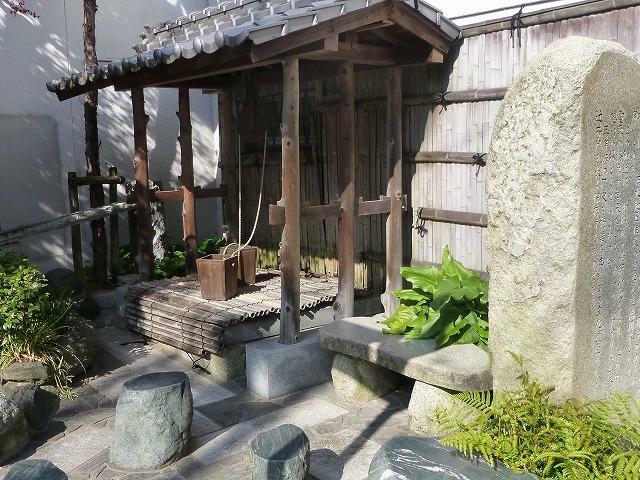 Fortunately the town had little affect of the War, so you can appreciate many picturesque heritages from Edo period such as old houses and streets.